Cassie Lundergreen joined Blaine Soil Conservation District in 2014 as our District Administrator. Cassie is a Blaine County Native. Cassie has a background in farming as she grew up helping her parents run their farm. When she is not enjoying her daughter, 4 dogs and various other family members she is busy camping, hunting, and snowmobiling. Cassie looks forward to the snowmobiling season every year. If you would like more information about Blaine Soil Conservation District, please click the button below. 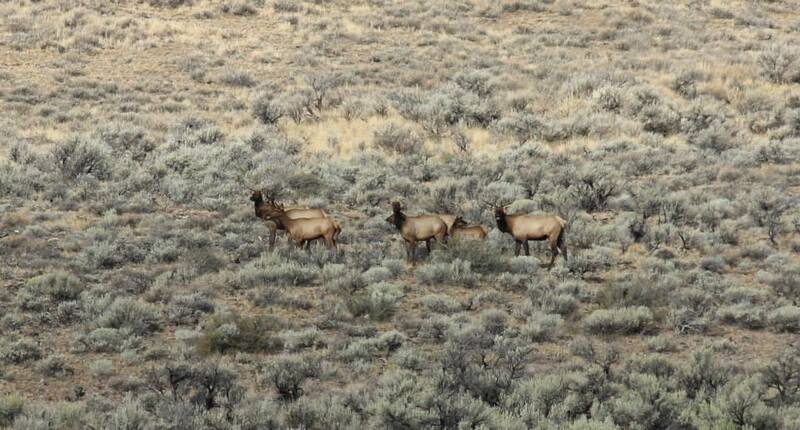 Beautiful Elk near Timmerman Hill in Blaine County.